Newheek x ray high voltage connector is mainly used for medical treatment and industrial applications, mainly for industrial non-destructive testing optical machines. 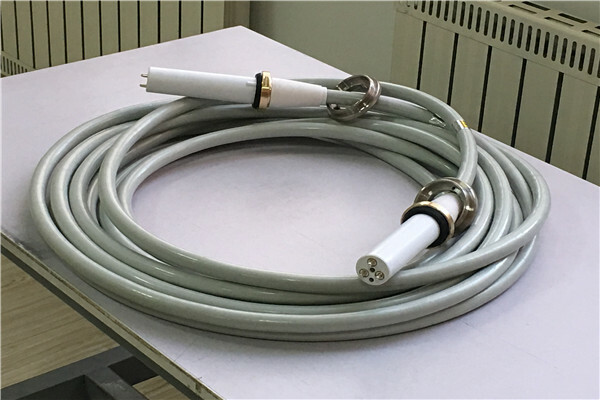 Whether in medical or high voltage, the main function of x ray high voltage connector is to connect the high voltage generator and tube part of X-ray machine. Newheek’s x ray high voltage connector is suitable for most industrial X-ray machines for nondestructive testing. The x ray high voltage connector used in industrial X-ray machine adopts the technology of molded rubber welding end, which is divided into 90 KV and 75 KV. Flexibility, low noise, excellent x ray high voltage connector, to ensure that x ray high voltage connector has a high operating safety factor, to ensure the safety of users and use.